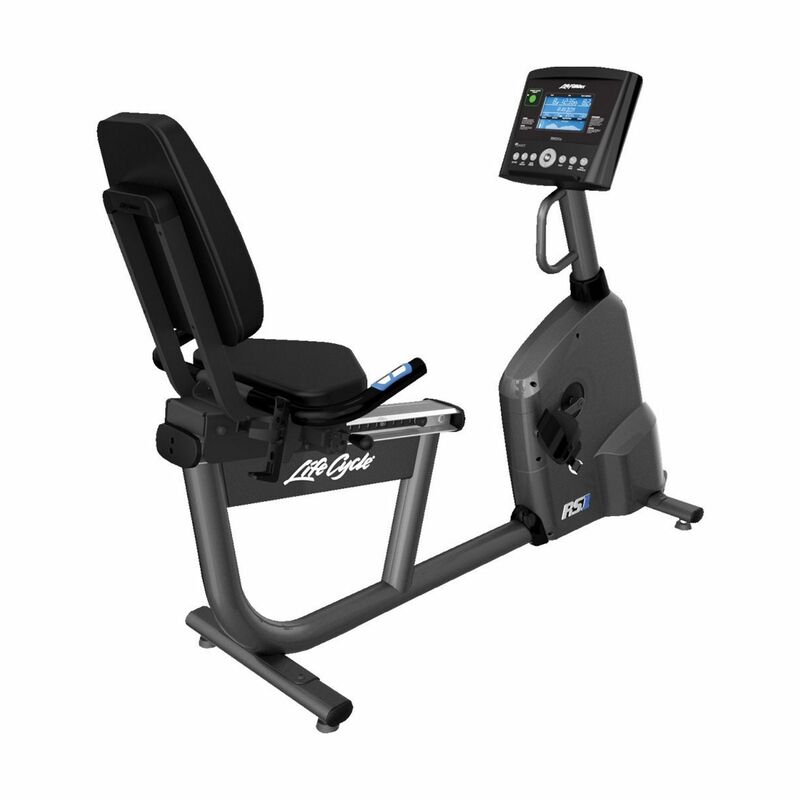 Find out what the Life Fitness RS1 Recumbent Bike with Go Console has to offer. 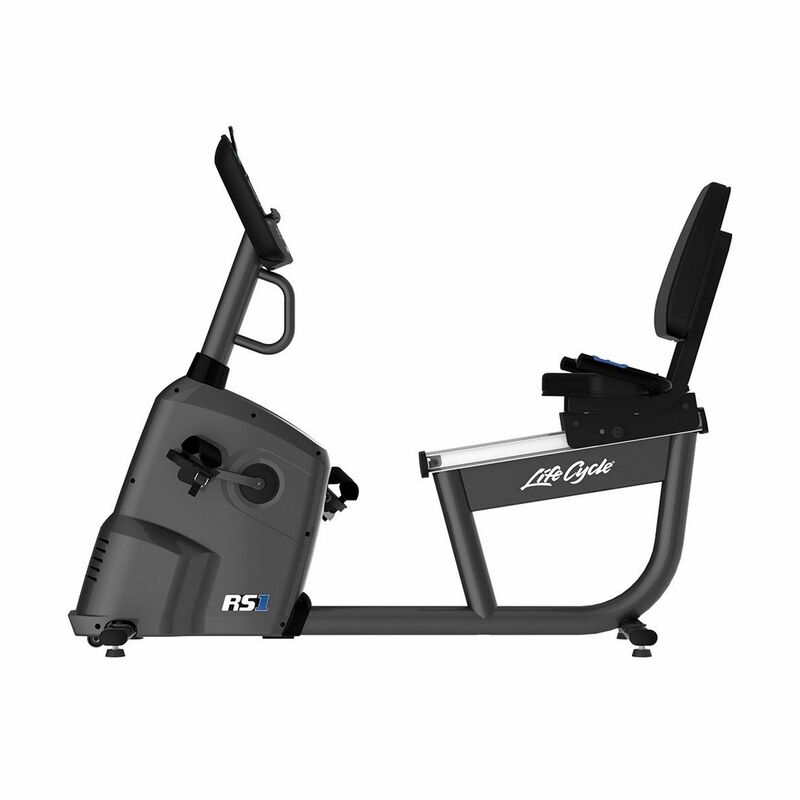 Developed alongside the Life Fitness recumbent bike range, the RS1 is the ideal model into understanding why Life have been producing the most popular recumbent bikes for decades. Designed for optimum performance, the Life Fitness RS1 Recumbent Bike with Go Console offers the support and comfort needed with its adjustable, padded seating. It also has contact heart rate hand sensors and front and side mounted handlebars. 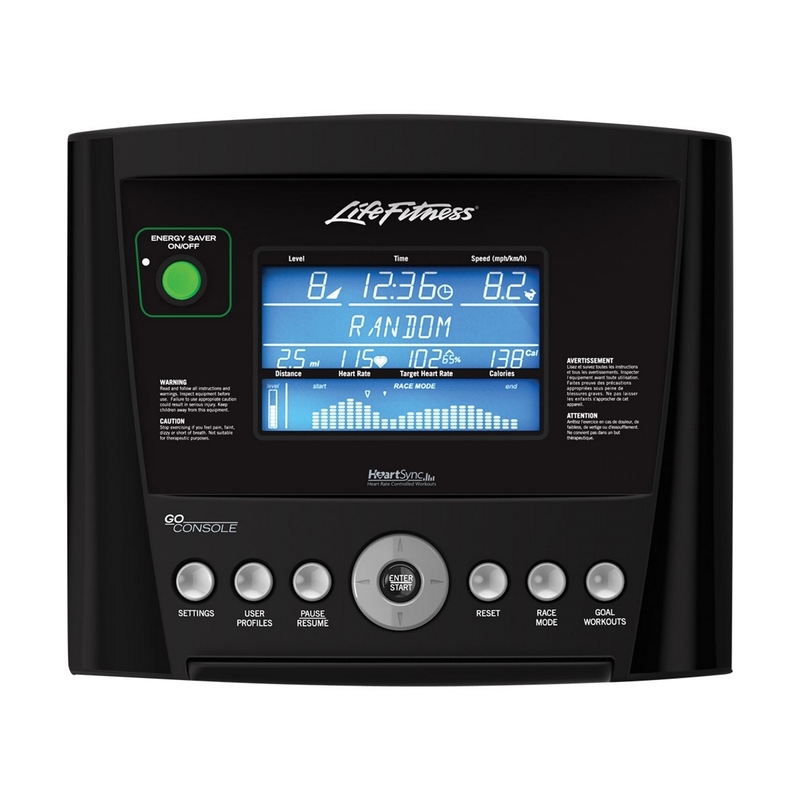 This, accompanied with the go console, which comes with 6 different workout programs ensures you will obtain a host of challenging exercise programs designed to push you to make sure you reach your workout goals. Lifetime on frame and 3 years on parts and labour.